Some chemical elements are essential for human life. They offer us energy, nutrients or protection from external threats. Some elements like carbon, oxygen, hydrogen and nitrogen have a great deal in our body constitution, amongst others like calcium, phosphorous, sulfur or sodium which are present too but in a lower quantity. Some elements can be obtained only externally. For example, when we get sick, we can find chemical elements in medicines that help us recover. Lithium is an element with the symbol Li and atomic number 3. It belongs to the alkali metal group of chemical elements, and it is soft and silver-white. It is the lightest amongst all metals and the least dense solid element under regular conditions. 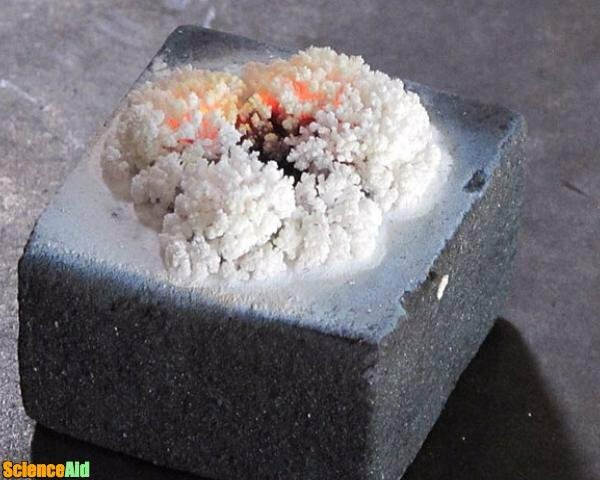 Lithium is highly reactive and flammable like every alkali metal, that is why it is usually stored in mineral oil. It shows a metallic luster when it is cut open, but when in contact with moist air the surface corrodes fast to a silvery gray color and then turns to black tarnish. Lithium does not occur freely in nature because of its high reactivity, instead only ionic compounds emerge. Lithium appears in a number of pegmatite minerals (igneous rocks composed almost completely of crystals that are over one centimeter in diameter), but because of its solubility as an ion, it is present in ocean water and is commonly acquired from brines and clays. Lithium is isolated electrolytically from a combination of lithium chloride and potassium chloride on a commercial scale. Lithium has numerous industrial uses, for example, heat-resistant glass and ceramics, lithium grease lubricants, flux additives for iron, steel and aluminum production, lithium batteries, and lithium-ion batteries. These applications take more than three-quarters of lithium production. Some people say it was the Greek physician Soranus of Ephesus, who found it as a cure for mania and melancholia. He treated manic patients with waters that contained high levels of lithium. 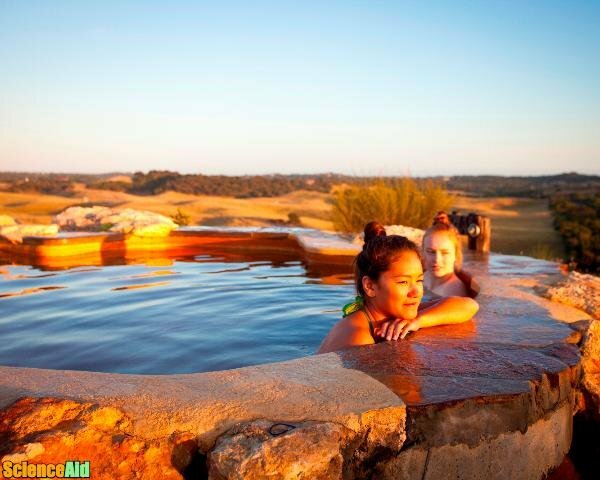 Bathing in alkaline pools and drinking mineral waters has been popular since a long time ago, to encourage mental and physical health. It was until 1817 when Johan August Arfwedson discovered lithium as a chemical element. However, despite being the person who discovered it in a chemical sense, it was Dr. John Cade, an Australian doctor, who exposed the value of lithium as an effective source to treat mental illnesses in 1948. Up to 1970, Cade gained international recognition for his work, although the employment of lithium transformed the treatment of manic-depressive disorders since the 1960s. He received the psychiatric award of the Taylor Manor Hospital in the You. S., as the time he was made a fellow of the American Psychiatric Association. Lithium was already used in the 19th century as a cure for gout after scientists observed that it could dissolve uric acid crystals isolated from the kidneys. However, the levels of lithium that were required to dissolve urate in the body reached toxic levels. Spas increased the use of mineral-rich spring water baths, and beverages became more popular as the public learned about the benefits of this mineral. The lithium concentration in spring water is very low, so it is tolerated by the organism. Nevertheless, when a tablet form was consumed as a salt replacement in low-sodium diets, there were numerous reports of lithium side effects and even some deaths. 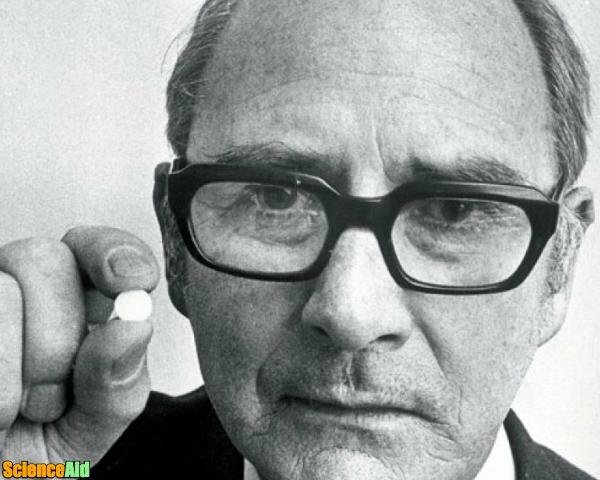 In 1948, John Cade started using lithium to treat patients with mania. At the beginning, he suspected that an excessive toxin in the urine of manic patients was a result of a metabolic disorder, so he experimented on guinea-pigs to make a deeper study. He injected them with lithium urate and discovered that they became docile and calm. After different experiments, he realized that the relaxing reaction was not from urate but lithium. Almost 20 years passed and lithium became extensively applied for the help of bipolar disorder. The effectiveness of lithium for patients with bipolar disorder was slowly established until finally, in 1970, it was accepted by the FDA for the treatment of mania. Currently, Lithium salts are classified as mood stabilizers. Lithium salts are mainly applied as a psychiatric drug used in the treatment of the severe depressive disorder and bipolar disorder. In both disorders, it decreases the tendency of suicide on patients. Lithium helps to inhibit or lessen the intensity of manic episodes. It affects the flow of sodium within nerve and muscle cells in the body. The medication is included on the World Health Organization's List of Essential Medicines. The exact biochemical mechanism of lithium action in stabilizing mood is yet undetermined. What it is actually known is that after absorption, lithium is dispersed in the central nervous system and it relates to a number of neurotransmitters and receptors, lessening norepinephrine release and increasing serotonin synthesis. Lithium doesn't produce psychotropic effects in regular individuals at therapeutic concentrations, unlike other psychoactive drugs. Lithium has neuroprotective qualities by inhibiting apoptosis and growing cell longevity. This mineral is one of the most employed for treating bipolar disorder. It is prescribed for long periods of time as maintenance therapy. Lithium acts on the brain and spinal cord and is believed to aid reinforce nerve cell connections in brain regions that are implicated in controlling mood, thinking, and behavior. It takes many weeks for lithium to start working. Your Doctor will instruction regular blood tests while the treatment is taking place, due to lithium is propense to affect kidney or thyroid function. Lithium works best if the amount of the drug in your body is kept at a constant level. It is vital that the lithium level in the body is not too low or too high. During the treatment. 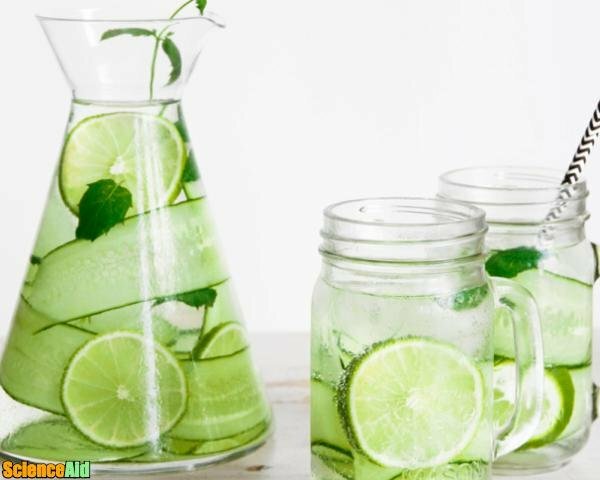 It is also necessary to drink eight to twelve glasses of water a day and use a normal amount of salt during meals. Both salt and fluid affect the levels of lithium in the blood. 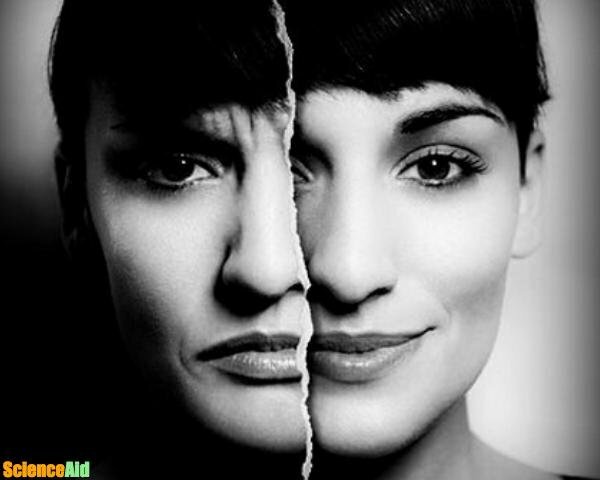 Bipolar disorder is frequently treated with more than one drug; some people can regulate their condition with lithium alone. The dose change between individuals and as the different phases of their illness vary. Blood level monitoring is very important to lower the risk of possible toxicity. When levels become too high, diarrhea, vomiting, poor coordination, sleepiness, and ringing in the ears can happen. If it is applied during pregnancy, lithium might cause problems in the baby. However, it seems to be safe during breastfeeding. Lithium was openly advertised as a patent medicine product in the late-19th and early-20th centuries. It was presented as a medicinal ingredient of a refreshment beverage which contained the mood stabilizer lithium citrate. Charles Leiper Grigg created the formula for a lemon-lime soft drink in 1920. The drink, originally called "Bib-Label Lithiated Lemon-Lime Soda", was launched two weeks before the Wall Street Crash of 1929. The beverage name was soon changed to 7 Up. However, every American beverage producer was required to remove lithium from their products in 1948. Finally, even though the exploration for a new lithium-specific receptor prevails, the high concentration of lithium compounds that are needed to cause a significant pharmacological reaction, leads researchers to believe that the existence of such a receptor is unlikely to be found. Still, people suffering from mental diseases know it helps them, and as long it continues doing so, its application will continue. MLA (Modern Language Association) "Lithium Medication Uses." 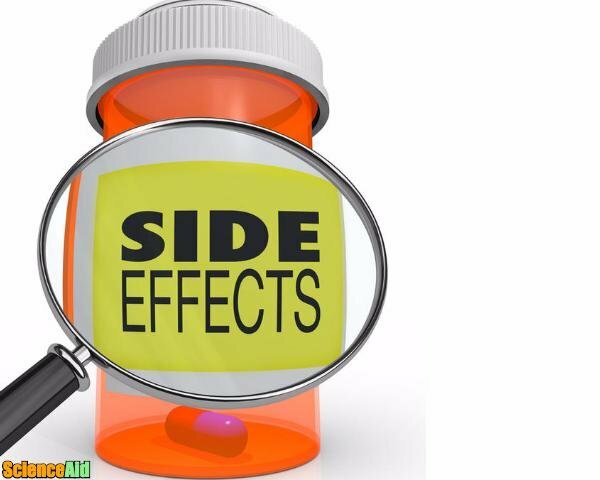 ScienceAid, scienceaid.net/Lithium_Medication_Uses Accessed 25 Apr 2019. Chicago / Turabian ScienceAid.net. "Lithium Medication Uses." Accessed Apr 25, 2019. https://scienceaid.net/Lithium_Medication_Uses.